We get asked many times about how the school run can be done on a bike safely. Its sometimes inspiring to see kids cycling to school with their parents using all sorts of ways to get to their destination but the common perception is that its dangerous for under 12s to cycle on busy roads. However there are many solutions to this problem and this short article might give you some ideas. 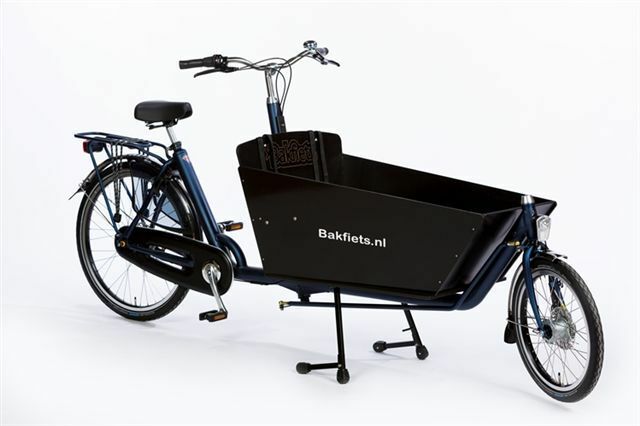 There are many different types of Cargo bike and they are great at shifting heavy loads through traffic. There are 2 Bakfiets type Cargo bikes in Corsham that are used to ferry kids to school one of which we have just electrified. The great attribute of these bikes is that they are so much fun. They dominate the road with a confident style through the rarity and sheer presence. When electrified they can sail up hills. 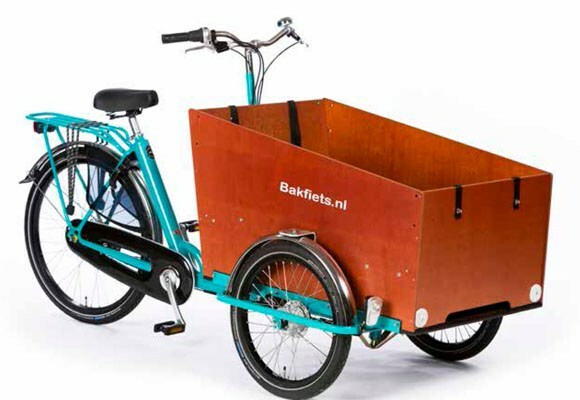 The Cargotrike Classic Wide offering more space for children or freight. The Wide can be fitted with longitudinal benches with seat belts, to allow seating for up to 6 children. There is a handy step for children to get into and out of the box. from £1800 for nexus 7 version.